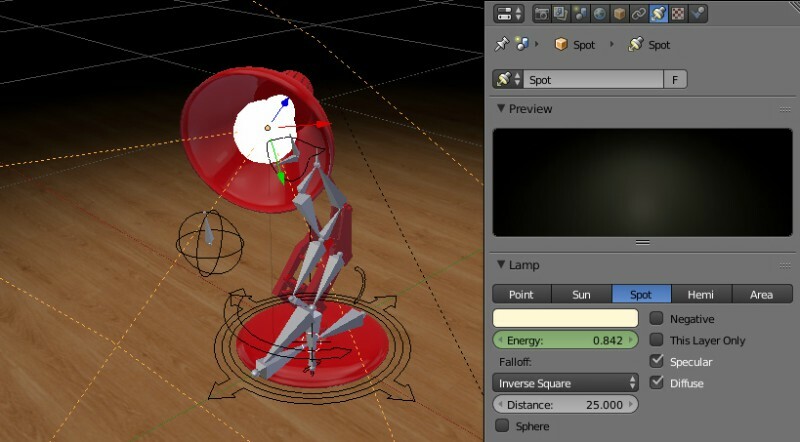 You can now use the Verg 3D toolkit on Blender to create stunning 3D visuals. One of the added features to this renderer is exporting files in GLB format, which is more optimized for Facebook’s news feed. Additionally, you can now animate lamp energy by loading the energy factor. This feature can also be activated using Verg 3D Puzzles. Finally, creating the right font for your game is now easier because of the added customization options and the Bake Text export function. Read more about the Verge 3D update here.